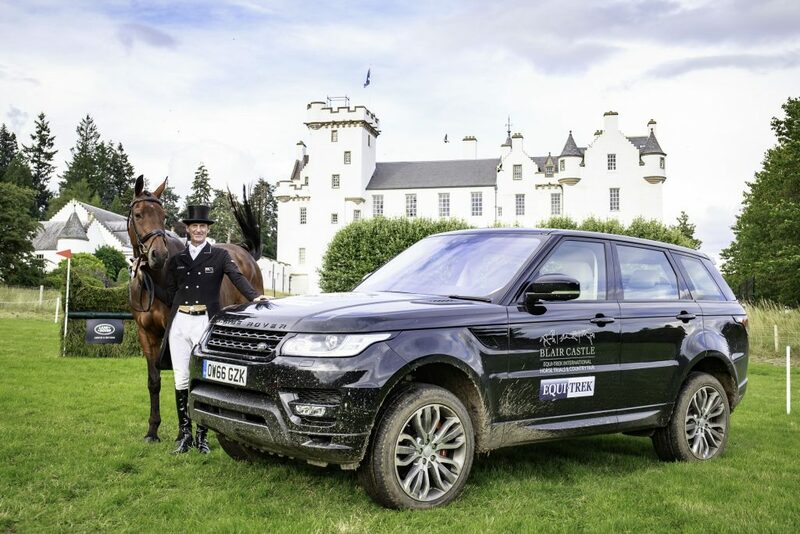 Land Rover has expanded its equestrian sponsorship portfolio by announcing a new partnership with Blair Castle Equi-Trek International Horse Trials, which takes place this weekend. Land Rover will be Official Vehicle Partner of Scotland’s premier equestrian event, which hosts 1,200 horses and riders during the four-day event. 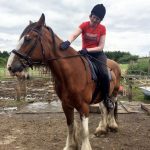 As well as international 3-star, 2-star and 1-star eventing, Blair Castle also holds national show jumping and showing competitions, as well as hosting a Country Fair over the weekend. Blair Castle and Atholl Estates have long been associated with equestrian sport, having run three-day-eventing since 1989. 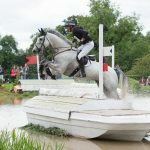 It hosted the FEI European Junior Championships in 1996, and the FEI European Young Rider Eventing Championships in both 2007 and 2011. 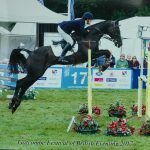 Most recently, the event has hosted the senior FEI European Eventing Championship in 2015. Land Rover has been at the heart of equestrian sport for over 30 years. 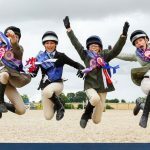 The iconic 4×4 brand now supports several major equestrian events such as Royal Windsor Horse Show, the Festival of British Eventing, Event Rider Masters and the pinnacle of the eventing season, Land Rover Burghley Horse Trials. 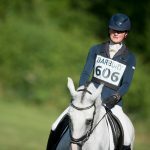 Land Rover also values the importance in nurturing talent at grassroots level and is a major supporter of the Pony Club.